Summer is almost over, but there are still some awesome books releasing before it ends! 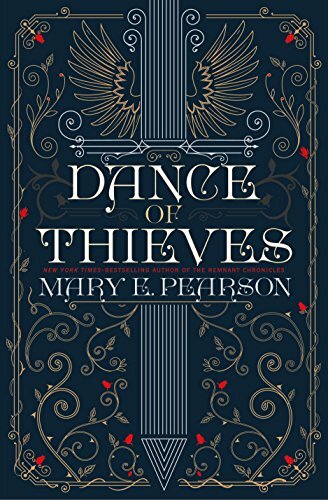 I still need to read the Remnant Chronicles, and this new addition to this world makes me want to bump it to the top of my TBR! I’ve never read a Brandy Colbert novel, but I’m always hearing fantastic things about them! I can’t wait to read my first! 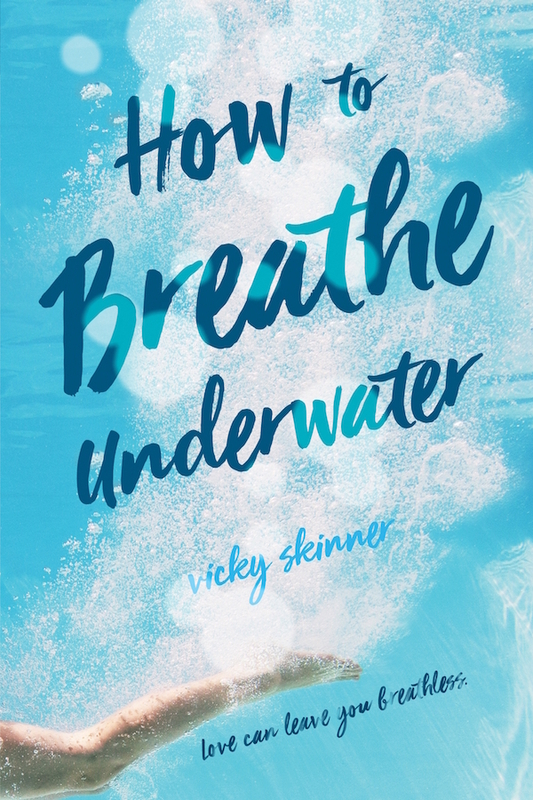 Swoon Reads is my favorite imprint, and I cannot wait to read How To Breathe Underwater! 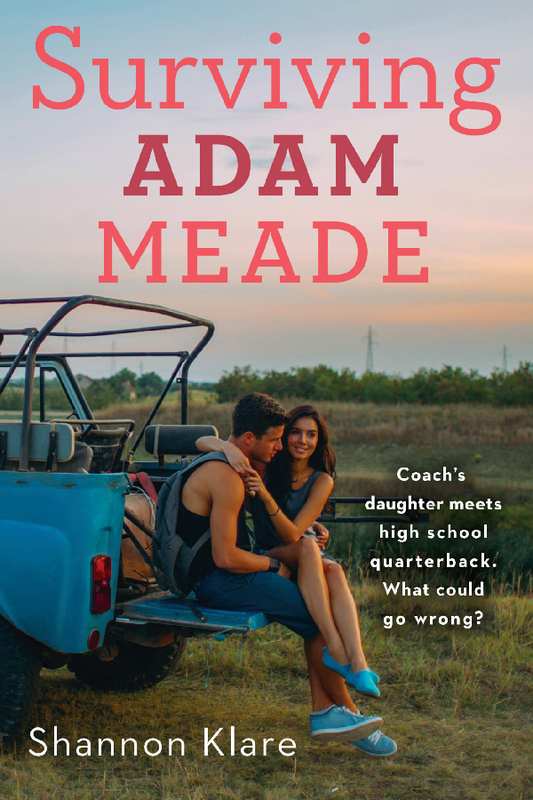 Surviving Adam Meade is another debut Swoon Reads is publishing this month, and this synopsis is giving me so many Friday Night Lights vibes! 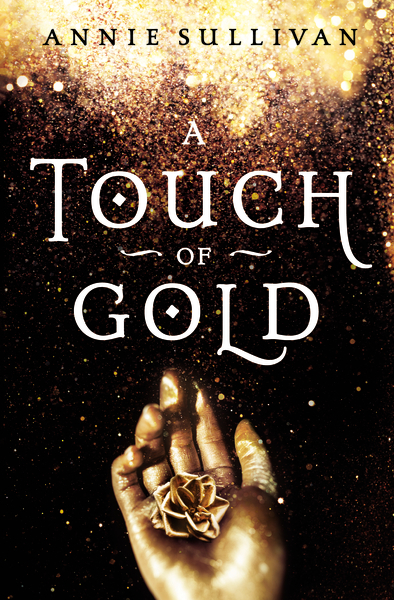 I picked up an ARC of this at ALA Midwinter without knowing anything about it, but I keep seeing it around the Twitter the closer it gets to release! I can’t wait to read it! 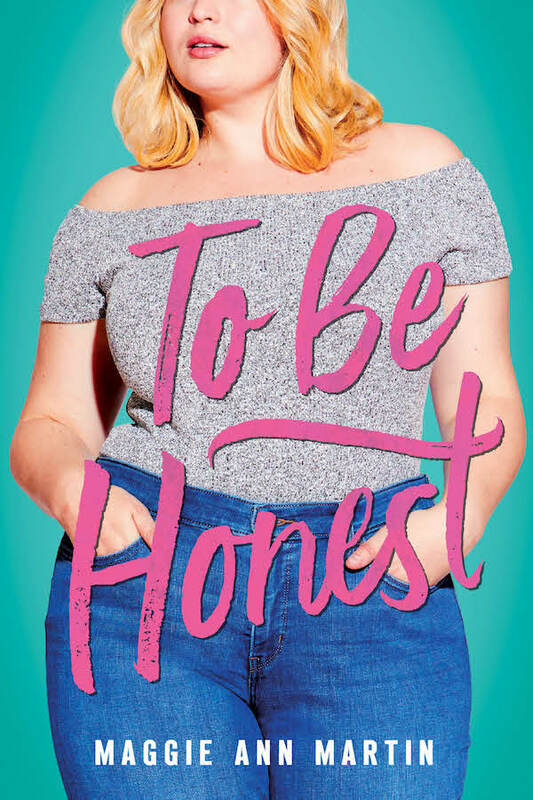 I loved reading Maggie Ann Martin’s debut, The Big F, last year (read my review) and I can’t wait to read To Be Honest! Mischa Abramavicius is a walking, talking, top-scoring, perfectly well-rounded college application in human form. So when she’s rejected not only by the Ivies, but her loathsome safety school, she is shocked and devastated. All the sacrifices her mother made to send her to prep school, the late nights cramming for tests, the blatantly resume-padding extracurriculars (read: Students for Sober Driving) … all that for nothing. So I actually just heard about this book for the first time yesterday, but I had to add it to this list after reading he synopsis! Prep schools and overachievers? Sign me up! Ava’s disappearance was the crack in the Rivers family glacier. I wish I could explain to you how we were before, but I can’t, because the before is so filmy and shadowed with the after. The after is all Vera remembers. When her twin sister, Ava, disappeared one Halloween night, her childhood became a blur of theories, tips, and leads, but never any answers. The case made headlines, shocked Vera’s Northern California community, and turned her family into tragic celebrities. 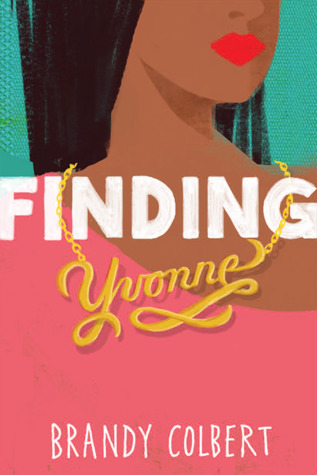 Now, at eighteen, Vera is counting down the days until she starts her new life at college in Portland, Oregon, far away from the dark cloud she and family have lived under for twelve years. But all that changes when a girl shows up at the local hospital. Her name is Ava Rivers and she wants to go home. 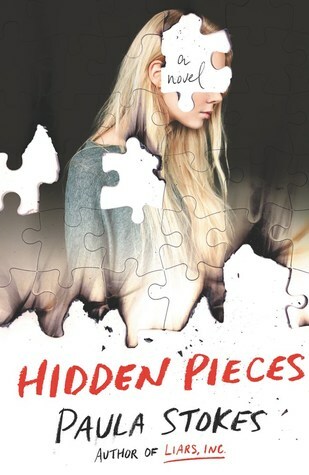 Ava’s return begins to mend the fractures in the Rivers family. Vera and Ava’s estranged older brother returns. Vera reconnects with Max, the sweet, artistic boy from her childhood. Their parents smile again. But the questions remain: Where was Ava all these years? And who is she now? I’ll be sharing a guest post from author Faith Garner towards the end of the month about the research she did for The Second Life of Ava Rivers! Be sure to check back on August 28th for it! I love reading mysteries, and I can’t wait to finally check out a Paula Stokes novel! 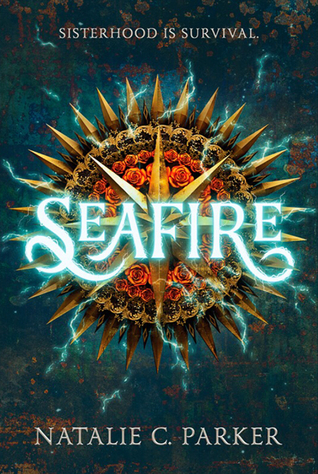 Seafire has been such a hyped book for the last couple of months, and I can’t wait to finally read it! 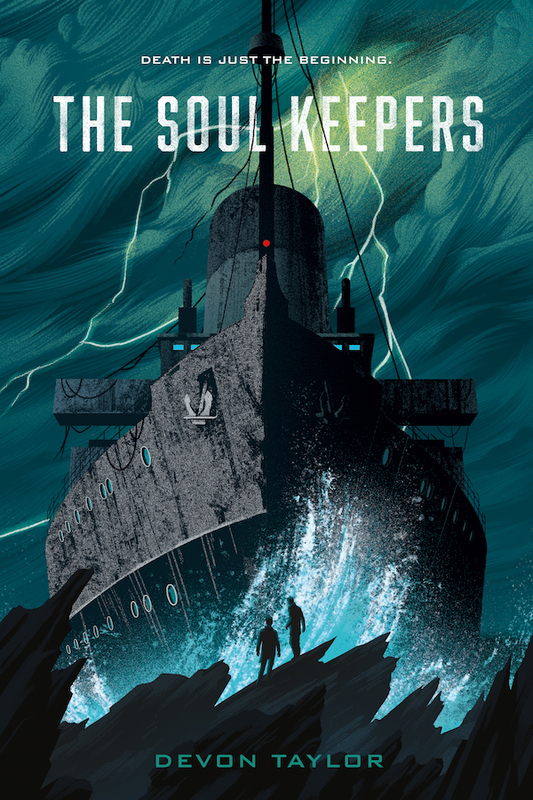 The Soul Keepers is another Swoon Reads debut releasing this month! Be sure to check out my review as part of the blog tour on August 31st! Which August YA releases are you most excited for? I hate when summer is over 🙁 But yay for more summer books!! 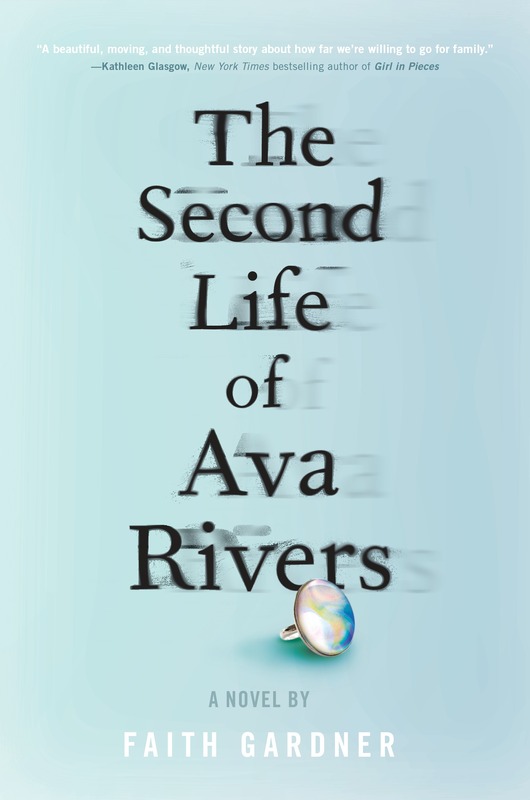 I really want to read THE SECOND LIFE OF AVA RIVERS. I’ve just recently heard of it, but it sounds very ME. 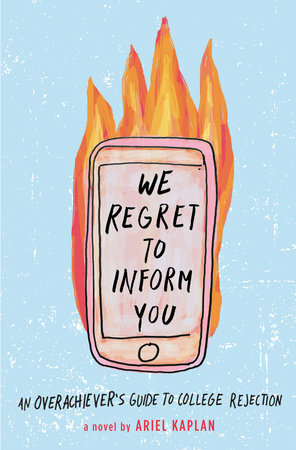 WE REGRET TO INFORM YOU sounds pretty interesting too!! That cover reminds me of another book that came out last year– I forget what it’s called, but it’s almost identical!! I still haven’t read either of these books yet, so they’re still in my TBR! OKAY BUT THESE ALL LOOK SO AMAZING?!?! I’m going to be broke in August haha! Seafire, We Regret to Inform You, Surviving Adam Meade and How to Breathe Underwater look SO GOOD. So many amazing books were released! I haven’t had a chance to read all of them yet, but I did get to Surviving Adam Meade, How to Breathe Underwater, and To Be Honest! How to Breathe Underwater sounds good, added it to my list! Yay!! I hope you like it as much as I did!